If you are deciding to plan a trip to Seward Alaska, you are probably considering going on one of the many popular dog sled tours available. 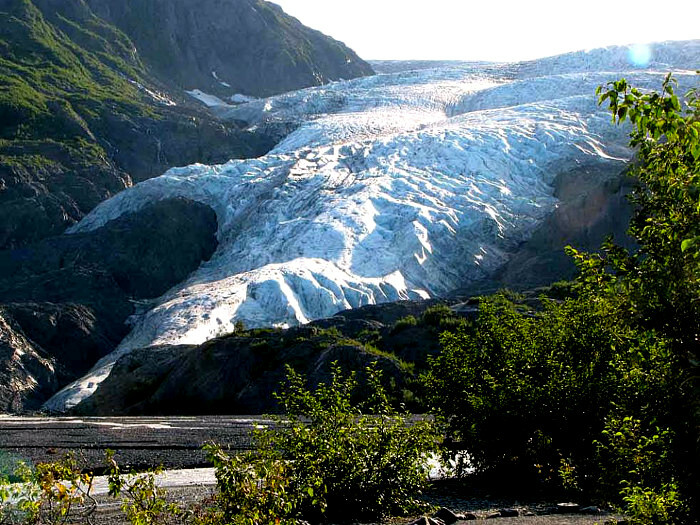 Ididaride offers some highly enjoyable Seward tours, so it is important you learn about them. 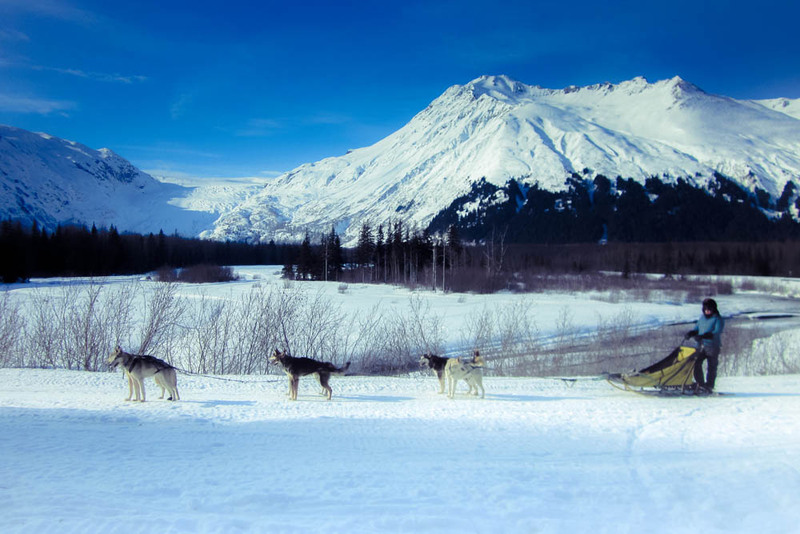 Here are some fun facts that you may not have known about these Seward dog sled tours! 1. Did Someone Say Puppies? I mean sure there are many husky pups around to pull visitors and guests around on all kinds of adventures, but IdidaRide actually has little puppies around and available for play time. This greatly helps with socializing the dogs before they grow up to be adult sled dogs! The puppies also love the heck out of it. 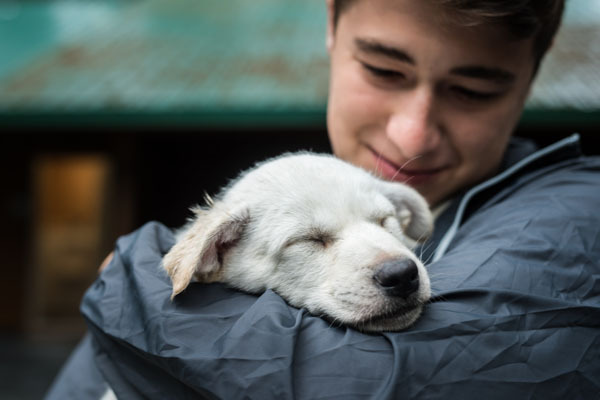 Many of the Seward tours involve puppy play time as a wrap up to their adventures. Seward Alaska dog sled tours are available all year around! 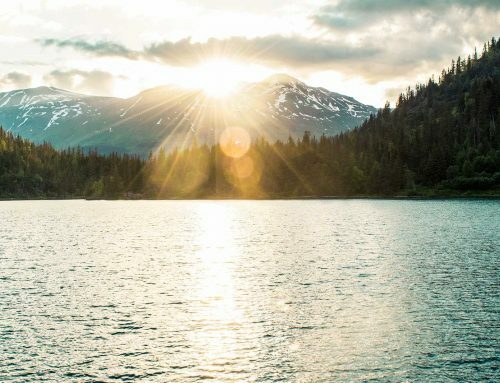 We here at IdidaRide offer exhilarating Winter AND Summer tours that truly give you a real look at Alaska in all its glory. Another fun detail that many are not aware of? For our summer tours, our sleds have wheels on them! That’s right, our Huskies will pull you along on your adventure on a sled that’s mounted on four wheels, Alaska’s state sport, available for summertime weather. Not only do our trips take you deep into the Alaskan wilderness, but you also have a chance to view the journey from above. Our Glacier Dog Sled Tours, you get an exclusive ride in a helicopter to Punchbowl Glacier in Girdwood, marveling at all of the beautiful wildlife, glacial lakes, and more from great heights before your dog sled tour and that’s only the flight over! The rest of your tour consists of a beautiful ground view while mushing with the Huskies all around the Punchbowl Glacier! In our winter tour options, you can lead your very own tour! 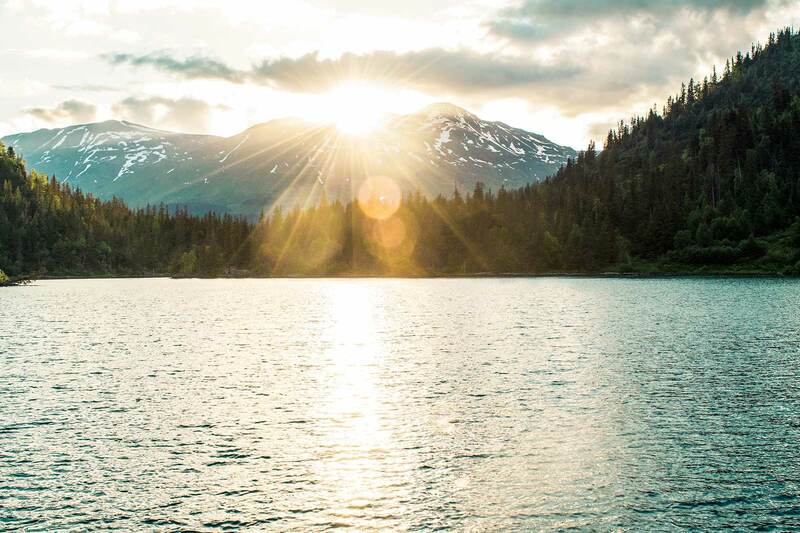 You have your choice of either a 3.5-hour journey or customizing your own all-inclusive expedition. 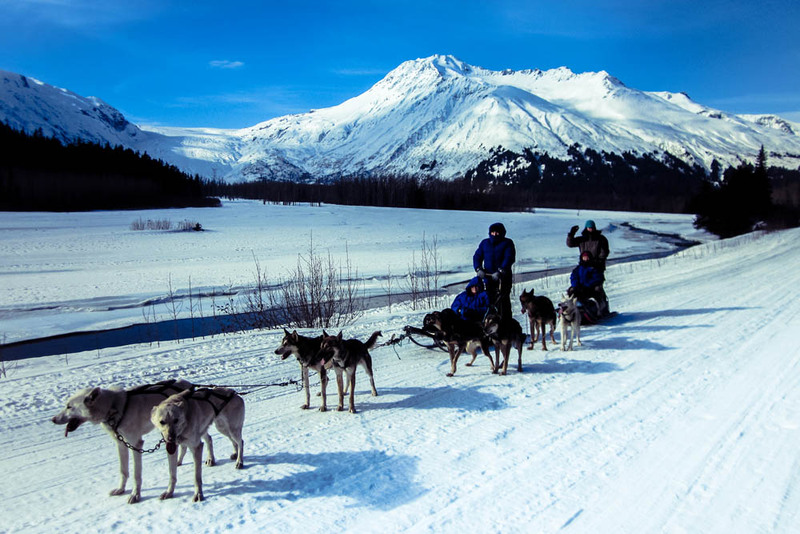 Both of our winter tours give you the power to lead the dog sled team through the beautiful Alaskan scenery that awaits, and getting an exclusive first-hand view of the wildlife and their homes. The best part about these tours? No experience necessary! Our dog sleds are made with love and care…and also for comfort. Guests can enjoy padded seating and the peace of mind that comes with quality suspension. Even guests with bad backs and those who are in their second trimester of pregnancy have been able to enjoy our tours with comfort! These five little facts often go by unnoticed by the public, so it is helpful to lay them all out on the table. 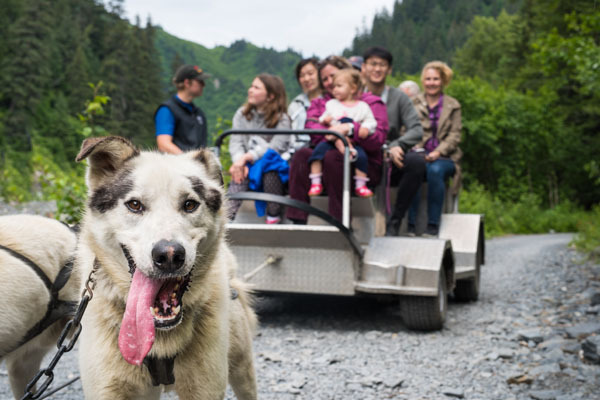 Make sure that when you head over to Seward Alaska, one of our IdidaRide dog sled tours are on your list of things to do, because you will not regret it. Interested in receiving more Seavey Ididaride news and deals? Make sure to sign up for our newsletter below!